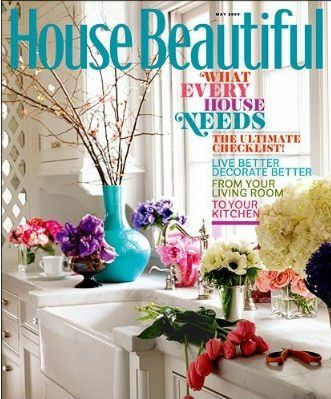 Thu, Apr 18 Subscribe to House Beautiful Magazine, just $4.99/year. Use Promo Code: 9872 at checkout. HOT: Case of 48 Similac Advance Ready-to-Feed Bottles just $10 Shipped! York Photo – 50% Off ALL Holiday Card Orders! LeapFrog Learning Friends Popup just $11!